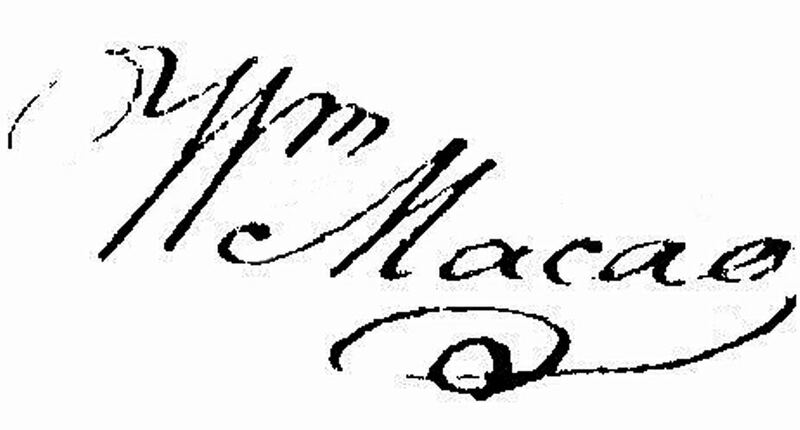 William Macao later worked as a senior accountant, served as a Kirk elder and took centre stage in a landmark citizenship case. 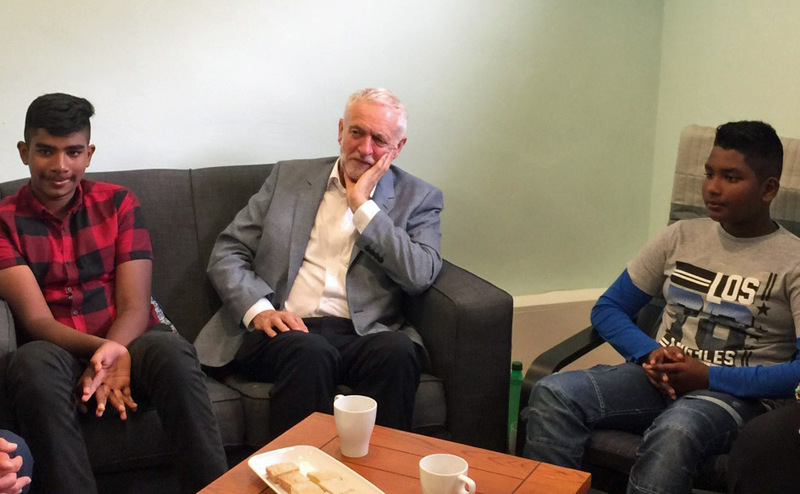 For 18 months, he had the distinction of being the only person to be legally deemed to be a Scotsman since the 1707 Act of Union before it was overturned. Mr Macao was known as the world’s first Chinese Scotsman. His story is celebrated in a chapter in a new book, entitled The Chinese in Britain: A History of Visitors and Settlers, which is being officially launched today. 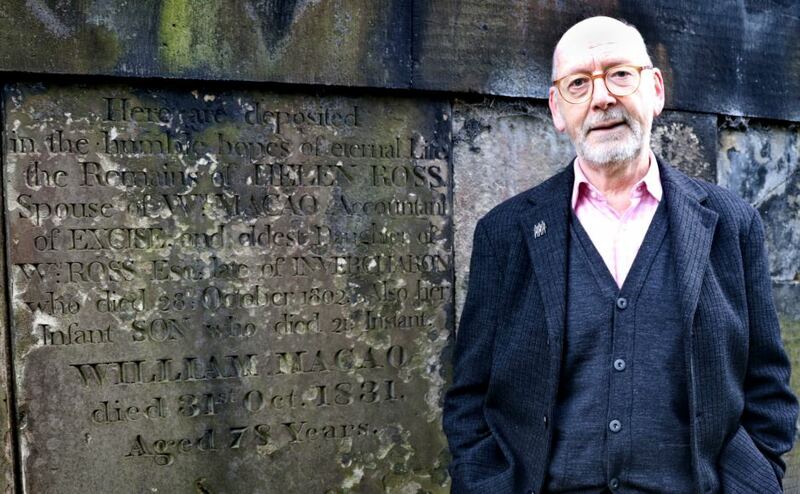 Historian Barclay Price spent nearly a year piecing together the life of Mr Macao who was brought to the Braelangwell estate in the parish of Resolis on the Black Isle more than 240 years ago. 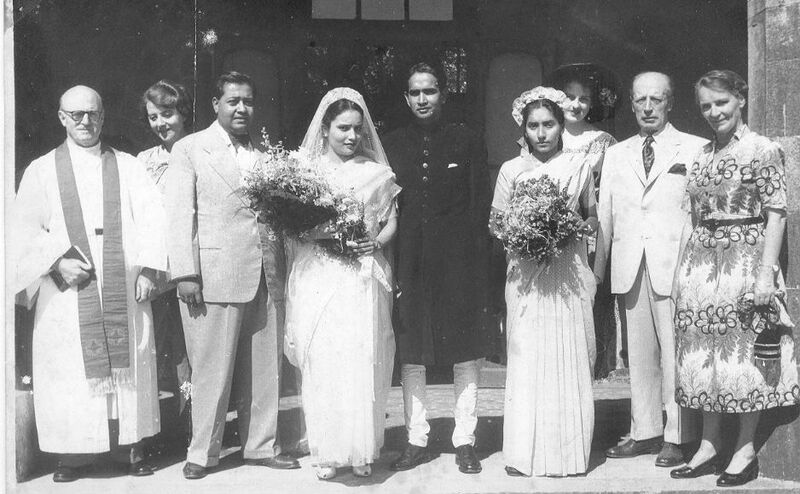 His employer, Dr David Urquhart, was a surgeon in the East India Company’s Indian army and inherited the family’s 4,200 acre estate in 1776 upon the death of his father, Charles. He returned home via China on an East India Company ship and is thought to have employed 22-year-old Mr Macao as a servant for the long journey. The Edinburgh-based author’s research revealed details about Mr Macao’s baptism in a testimony from Rev Donald Sage, minister of Achness in Sutherland, who met the Chinese “gentleman” in 1824. The book states: “Mr Macao told Mr Sage that he had been baptised in to the established church in Scotland while living in Resolis so this must have taken place before 1778. “This appears to make Mr Macao the first Chinese (person) to have been baptised into the Protestant church. Mr Macao made the acquaintance of Thomas Lockhart, a Commissioner of Excise, who was married to Henrietta Gordon of Newhall, an estate adjoining Braelangwell. He was offered the role of footman and moved to Edinburgh in 1779 and started his new life as an Assistant for Male Servants at the Board of Excise’s offices in 1781. Mr Macao, who married Helen at the age of 40 in 1793, was promoted to Assistant Clerk. In 1800, he became one of the Board’s 11 accountants but tragedy struck two years later when his wife died in childbirth, leaving him a widower with three children under six years old. Mr Macao, an elder at Rose Street Church in Edinburgh, never remarried. He found himself at the heart of a legal battle with the state after he bought stock in the Bank of Scotland in 1818. That year the UK Government decided to update the Alien Act of 1793 which was introduced following concerns about foreigners entering Britain. “Within a few weeks over 120 individuals had purchased stock, including Mr Macao and the Government was outraged,” the book stated. “Eventually, the Government and the Bank of Scotland directors agreed that the prudent way forward was to have the legality determined in the Scottish Court of Session, and that one of the alien investors should challenge the government. “The individual chosen to test the clause’s validity was Mr Macao. “However, Alloway did not make a judgement as to whether this also meant Mr Macao was a naturalised British subject. “The Government appealed and eighteen months later the full Scottish Court of Session overturned the ruling. Rev Peter Sutton says William Macao's story speaks to the concept of welcome and acceptance of people born outwith the UK. By the time he retired in 1823, Mr Macao was Accountant of the Superannuation Fund. He died at his house in Edinburgh’s Henderson Row in 1831 at the age of 78 and was buried alongside his wife and stillborn son in the cemetery of St Cuthbert’s Church of Scotland in Princes Street Gardens. Mr Price, who formerly worked in the arts, said: “Regrettably, there is no record of his Chinese name or where he grew up, but if William Macao had been a Scot it would be remarkable that a man who was a servant on the Black Isle became an accountant with the Board of Excise in Edinburgh. 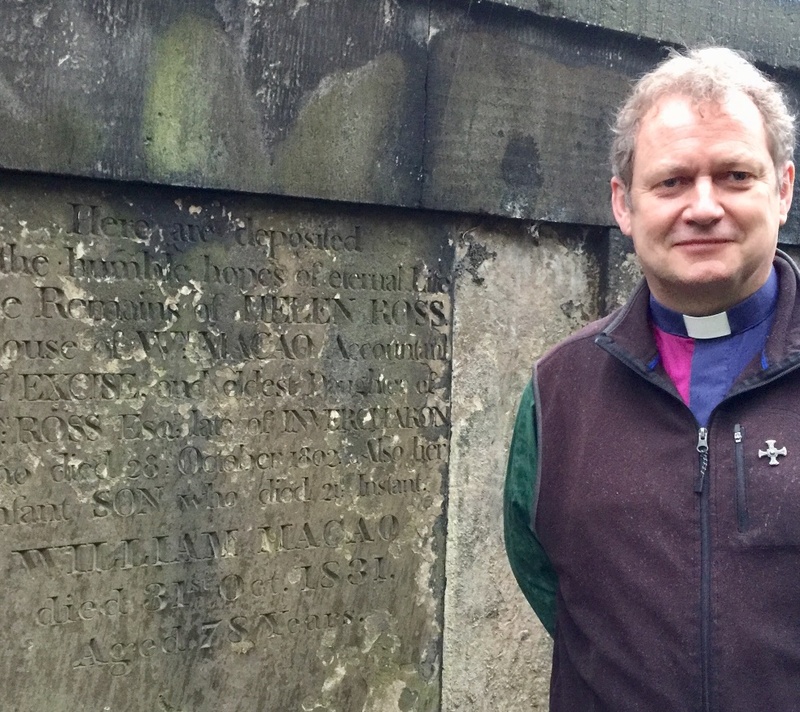 Rev Peter Sutton, minister of St Cuthbert’s Church, said: “It is a great privilege to have William’s grave in St Cuthbert’s. Mr Price’s book is being launched at Blackwell’s Book Shop on North Bridge, Edinburgh at 6.30pm.